Joe Mullins & the Radio Ramblers have announced a donation to World Vision has been made as a result of their recent “Share the Link, Share the Love” fundraising campaign featuring a video performance of the original version of “Will The Circle Be Unbroken” with The Isaacs. The fundraising campaign which was launched on Easter of this year and ran through Father’s Day, raised money simply by tallying views of the “Will The Circle Be Unbroken” performance video featuring The Isaacs. For each view, Mullins donated 10¢ to World Vision, a Christian humanitarian organisation dedicated to working with children, families, and their communities worldwide to reach their full potential by tackling the causes of poverty and injustice. The result is a $1,000 donation already in action helping kids and families around the world. 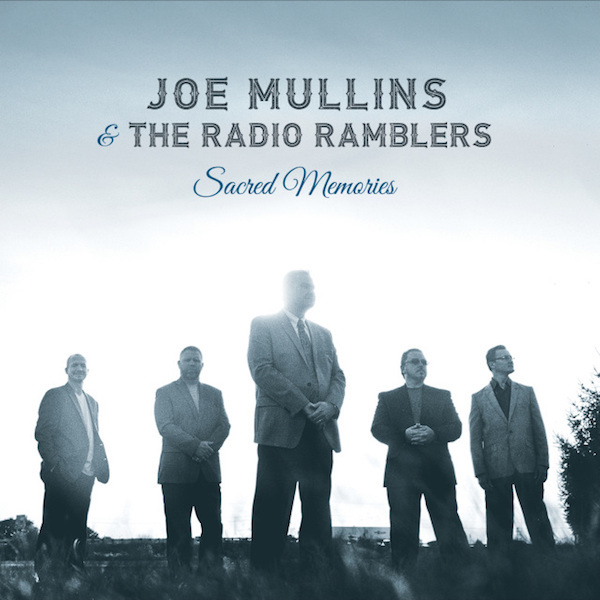 The recorded version of “Will The Circle Be Unbroken” featuring The Isaacs can be found on the new album by Joe Mullins & the Radio Ramblers, Sacred Memories, which was released April 15th on Rebel Records. Sacred Memories features 12 tracks of new and original music plus several traditional tunes. 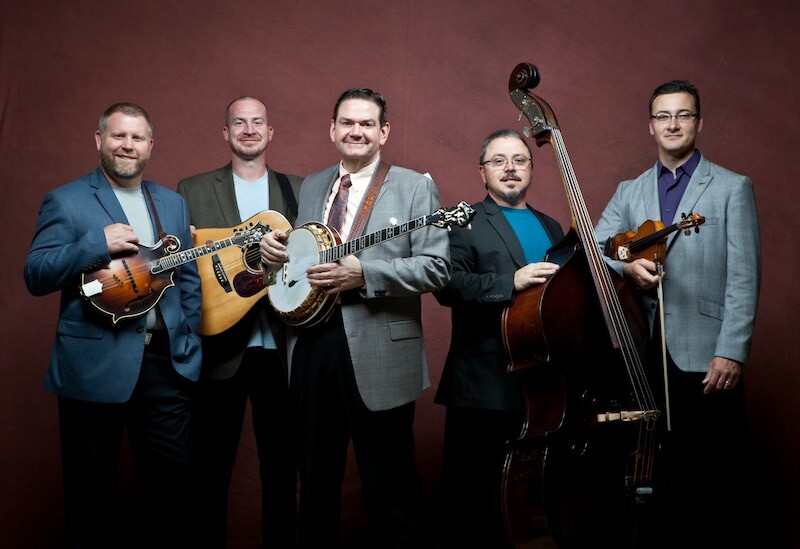 In addition to the The Isaacs, special guests include Ricky Skaggs, Sharon White Skaggs, and Rhonda Vincent. Mullins had the idea of capturing the studio recording on video in hopes of creating a unique way for fans to “Share the Love” of the music created, while simultaneously supporting the very worthy cause of helping children in impoverished countries around the globe through World Vision. The Isaacs have supported World Vision for several years and I am thankful for an opportunity to be part of their effort in assisting children worldwide – JoeMullins. The official donation announcement was made on Father’s Day during a live concert with Centerville, Ohio’s Alternative Strings, a group of orchestra students who perform Bluegrass, Celtic, Bebop, Swing, Celtic, Funk & Rock music on orchestral instruments under the direction of Doug Eyink. Joe Mullins & the Radio Ramblers performed a concert in front of several hundred fans at Stubbs Park Amphitheater and then were joined by the youth orchestra for a performance of five songs, including the band’s latest hit single, “All Dressed Up.” The performance with Alternative Strings was presented live via the band’s Facebook page and to date, has received nearly 10,000 views.